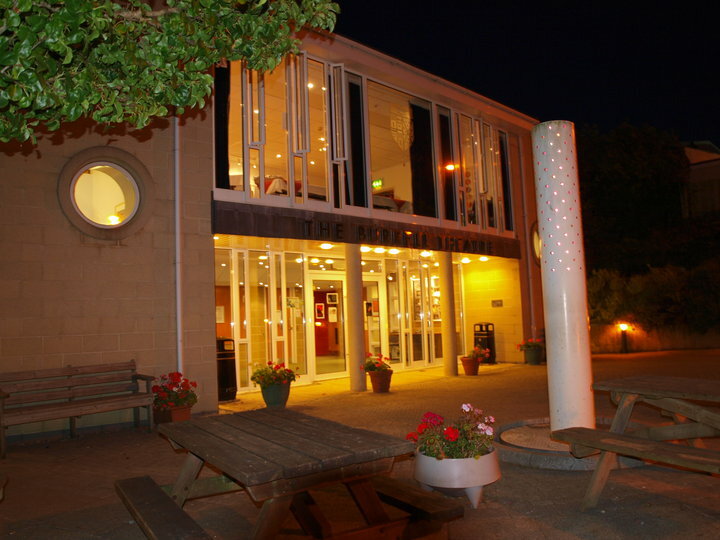 The Burrell Theatre is Truro’s hidden gem in the heart of Cornwall. It runs a full theatrical programme throughout the year including a variety of visiting theatrical and dance companies which are open to an audience from across Truro, Cornwall and beyond. Events can be found in our What's on Guide and also on the theatre's website.